If you forgot how to find the area of a square, you're in the right place - this simple area of a square calculator is the answer to your problems. Whether you want to find the area knowing the square side or you need to calculate the side from a given area, this tool lends a helping hand. Read on and refresh your memory to find out what is the area of a square and to learn the formula behind the calculator. 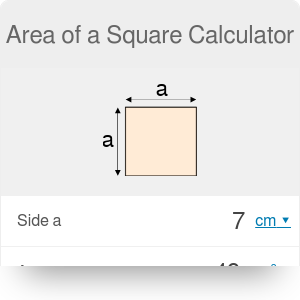 If you also need to calculate the area and diagonal of a square, check out this square calculator. The board has a squared shape, with its side divided into eight parts, in total it consists of 64 small squares. Assume that one small square has a side length equal to 1 in. 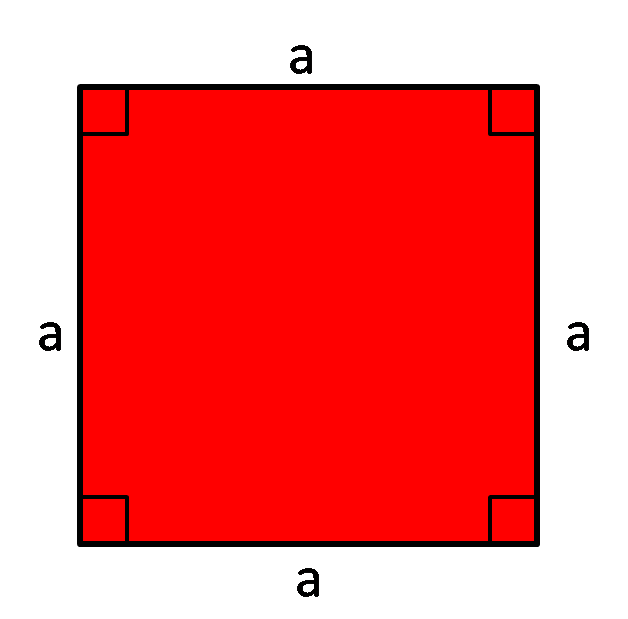 The area of such square may be understood as the amount of paint necessary to cover the surface. So, from the formula for the area of a square, we know that area = a² = 1 in², and it's our unit of area in chessboard case (amount of paint). 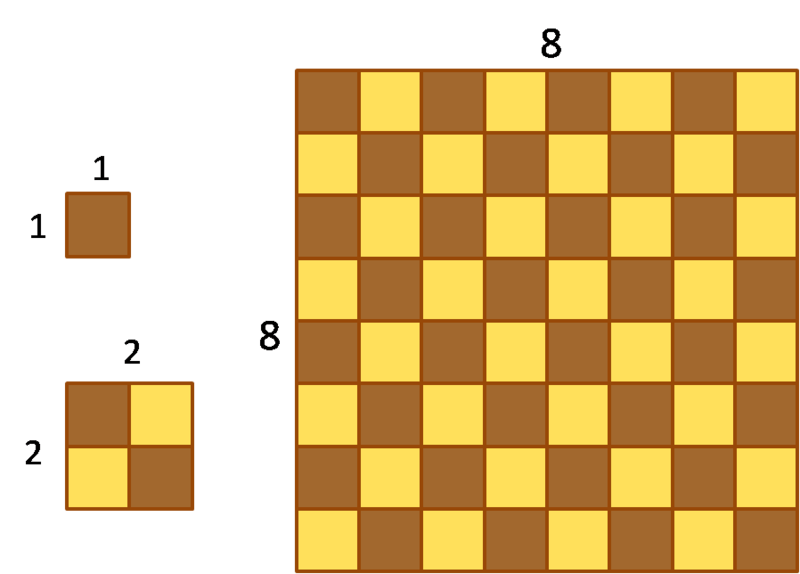 The area of 2x2 piece of the chessboard is then equal to 4 squares - so it's 4 in² and we need to use 4 times more "paint". Full chessboard area equals 84 in²: 8 in * 8 in from the formula or it's just 64 small squares with 1 in² area - so we need 64 times more "paint" than for one single square. Let's give the area of a square calculator a try! Find out the given value. In our example, assume we know the side and we want to calculate the area. Type it into proper box. Enter the value, e.g. 11 inches, into side box. The area appears! It's 121 in². If you are interested how many square feet it is, change the unit by clicking on the unit name. Area of a Square Calculator can be embedded on your website to enrich the content you wrote and make it easier for your visitors to understand your message.